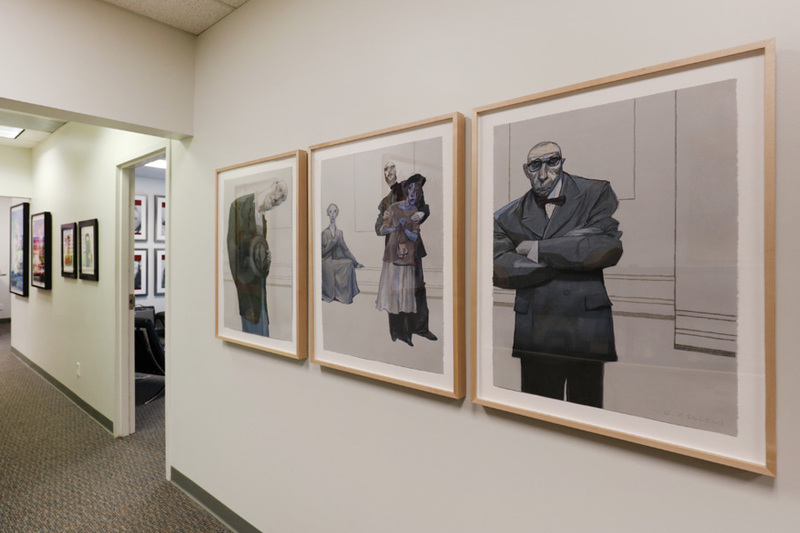 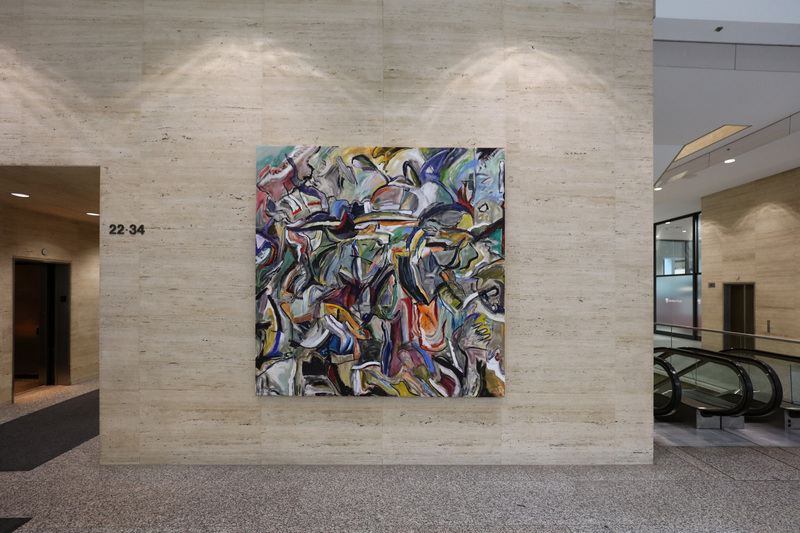 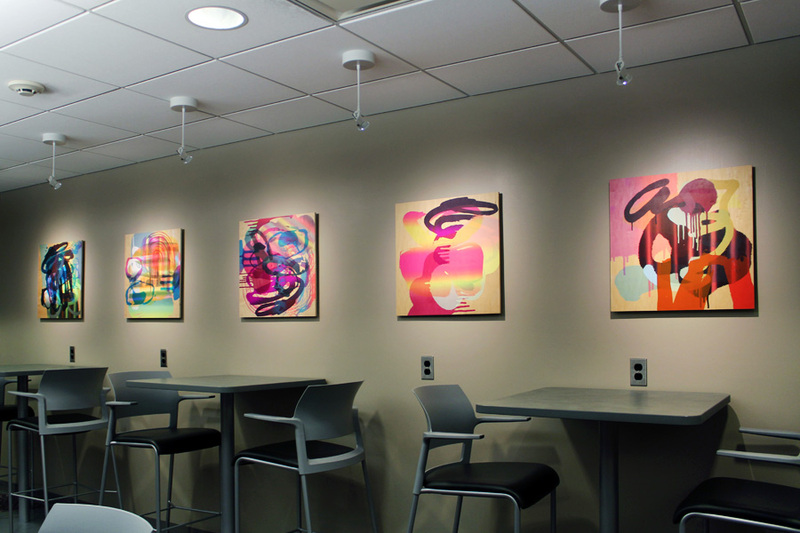 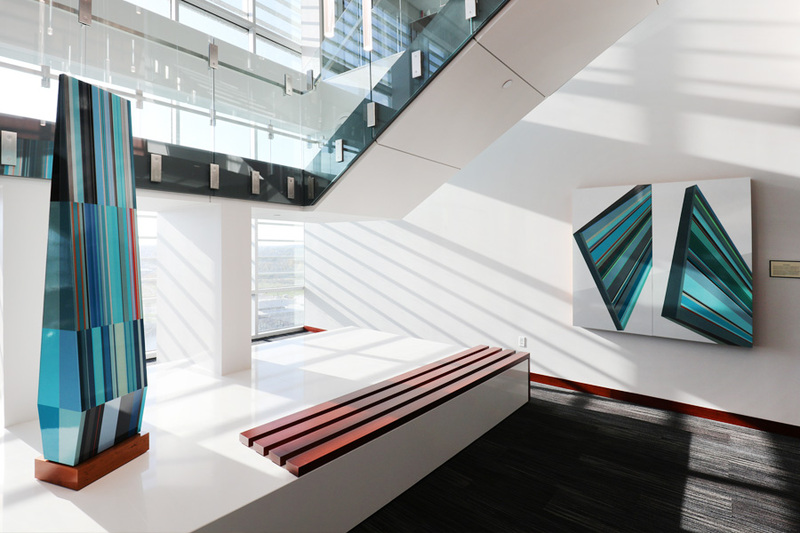 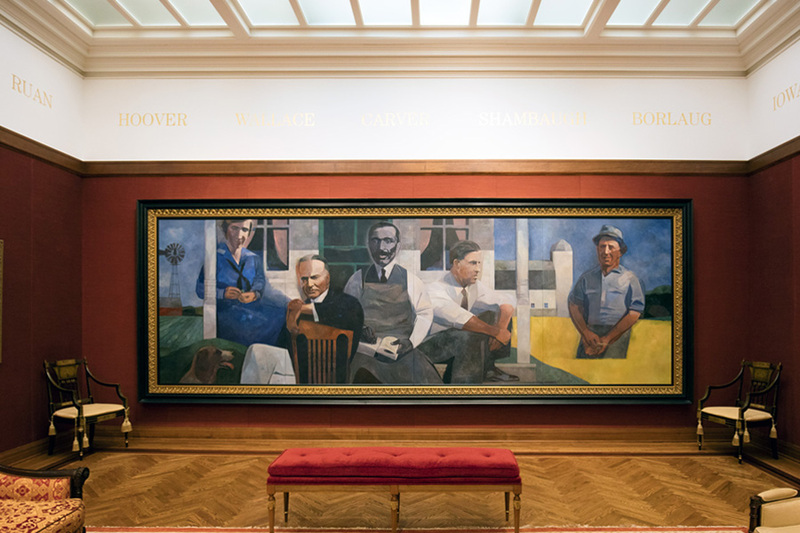 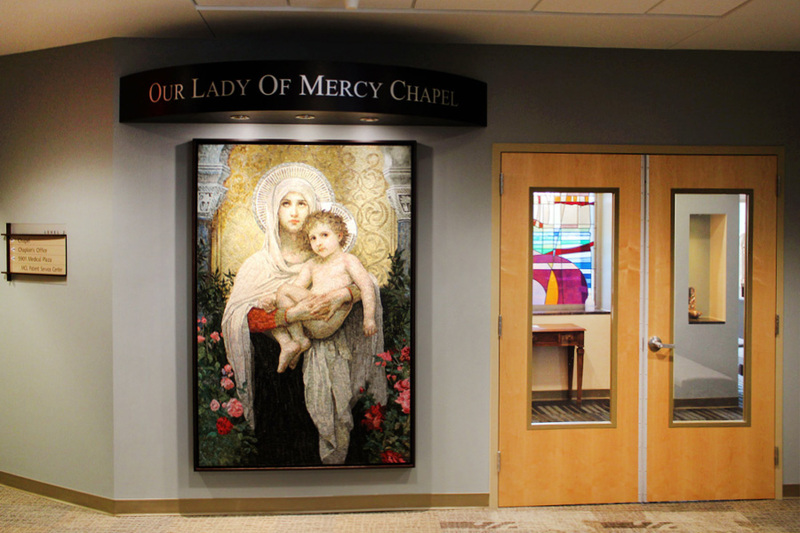 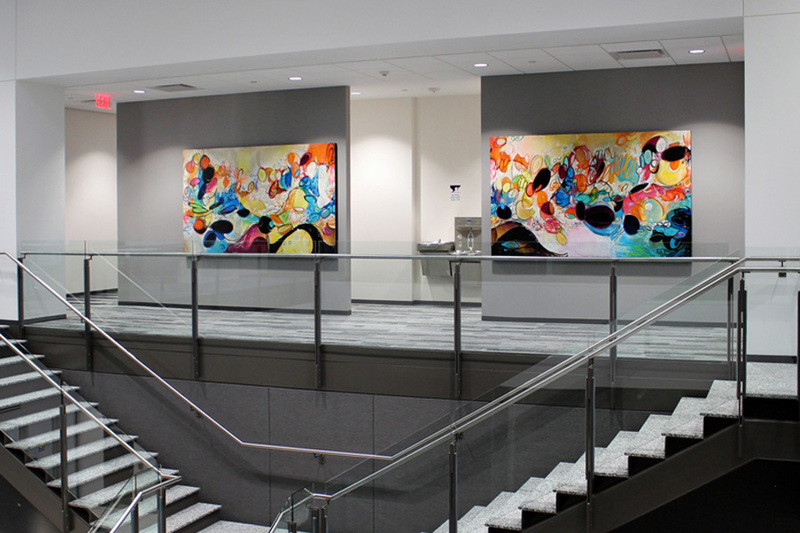 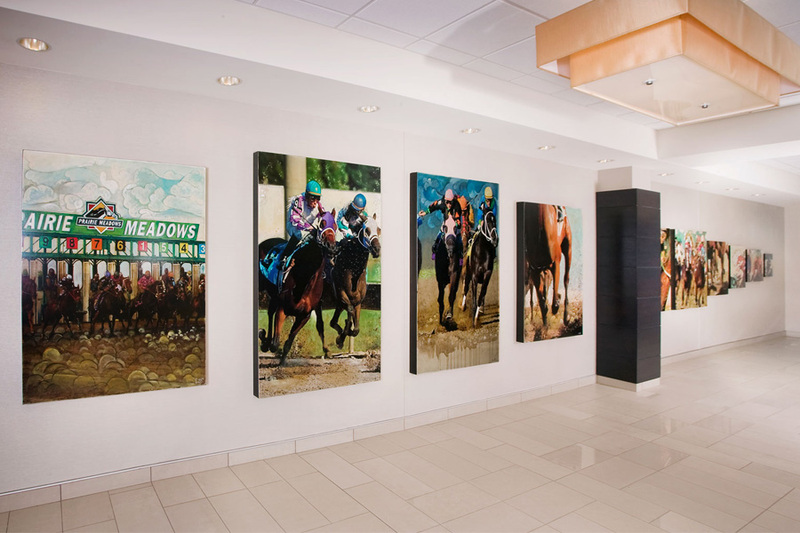 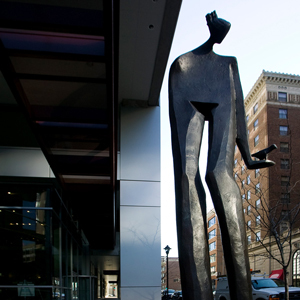 Corporate Art Consultation focuses on helping to procure artworks and manage collections. 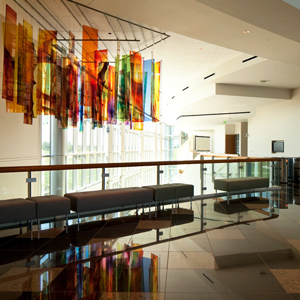 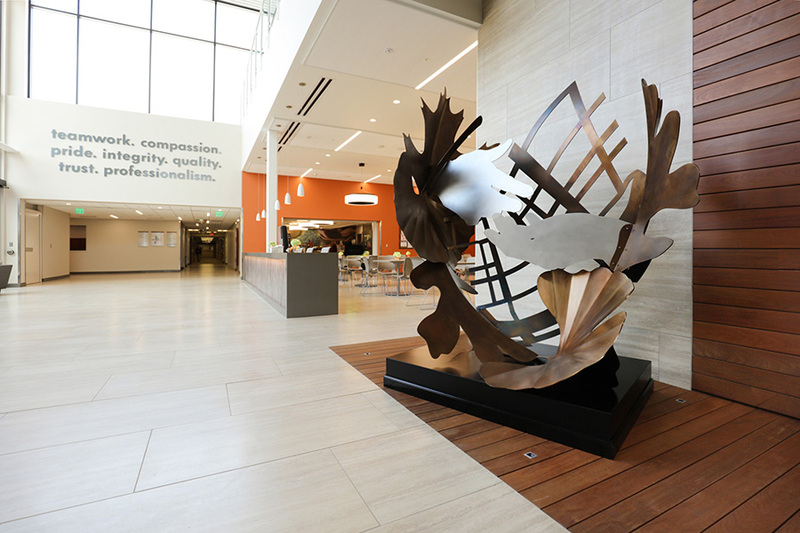 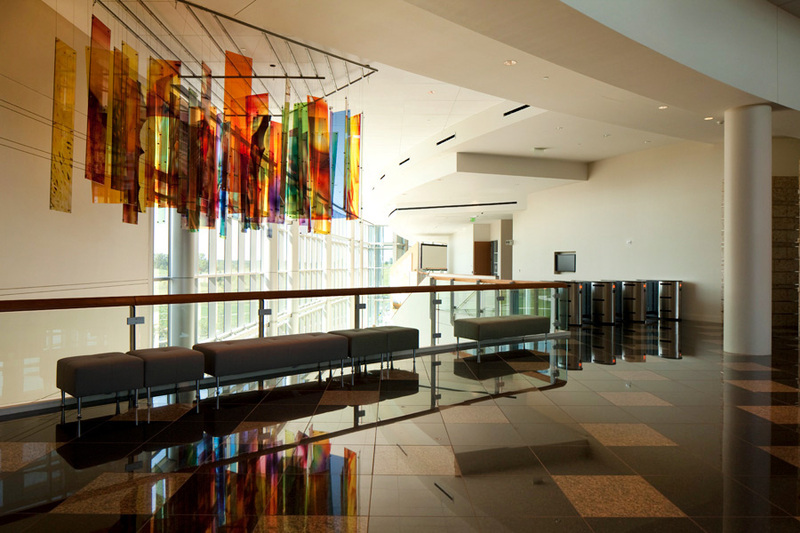 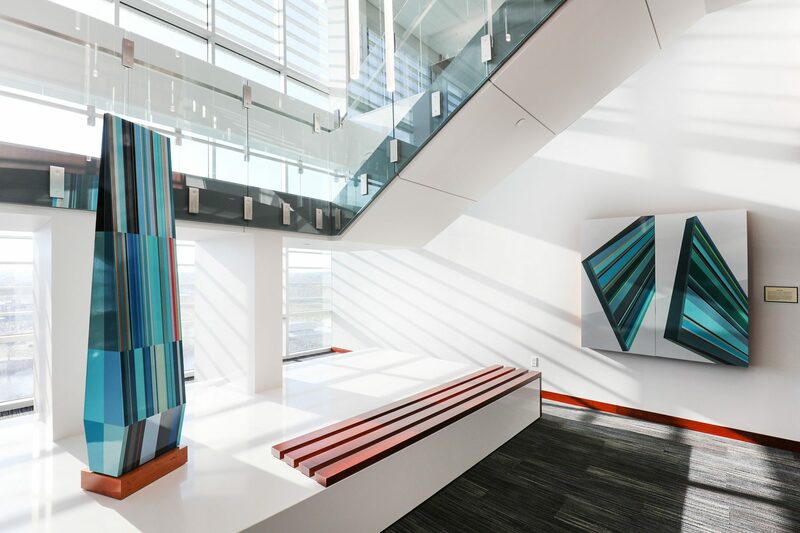 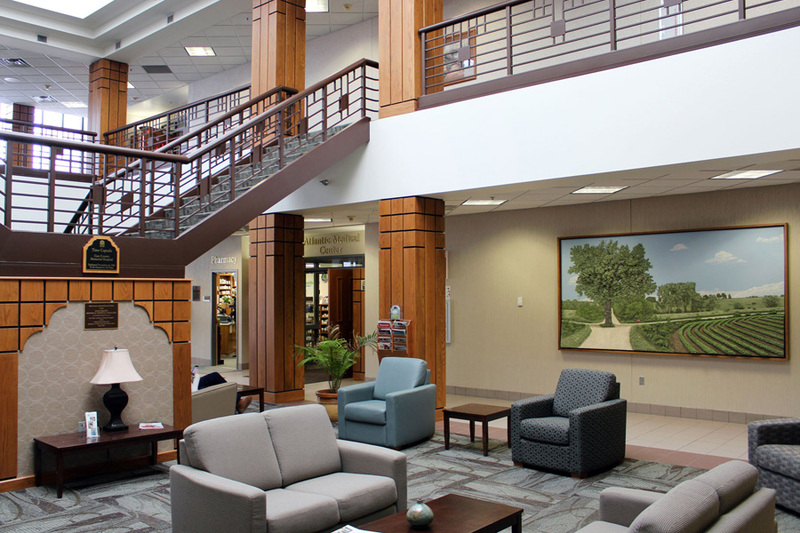 Knowing that one of the important factors of corporate collections is to enhance environments for many different personalities, our consultants work with architects, builders, developers, and interior designers, to determine how to best include artworks that will represent the company: its owners, officers, employees, and its clients, as well. 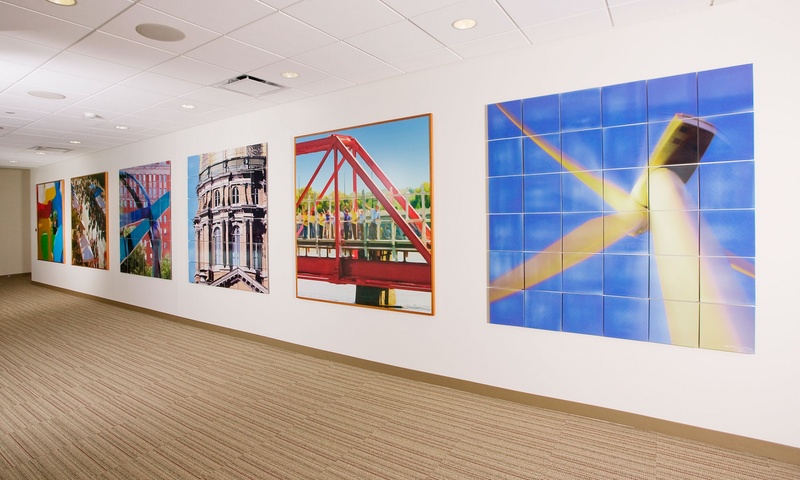 Regardless of project scale or budget, Moberg services are customized to fit the corporate client’s interests. 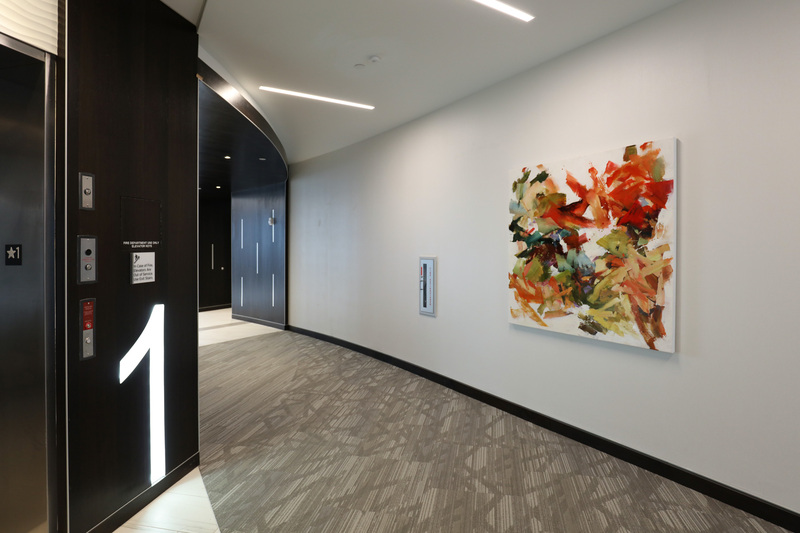 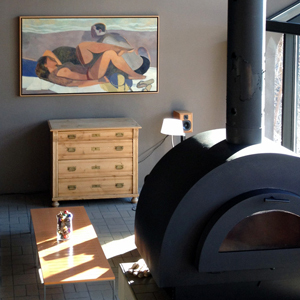 Moberg clients are given many art options, both of existing works and proposed site-specific works, which can be commissioned for any space. 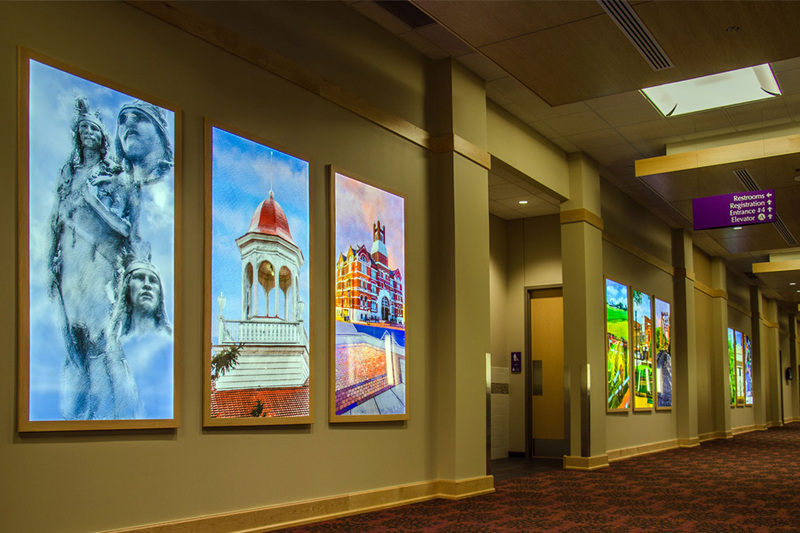 With the assistance of digital renderings, the client is able to visualize these options in their respective areas of the overall environment. 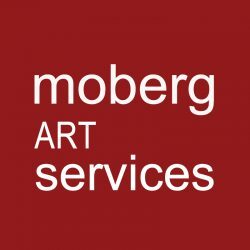 Moberg Consultation will be involved from start to finish, offering and delivering guidance and recommendations, procurement of chosen pieces, fabrication and custom framing, transportation and installation.